At Re Salon and Med Spa our hair color specialists have a sophisticated understanding of the subtilties of color and the expertise to create just the right shade for you, bringing out your natural glow. Healthy hair is an essential component of beauty. Re Salon uses some of Charlotte’s most exclusive color lines. Always on the cutting edge of color innovation, the color experts at Re can give you the perfect “lift” to enhance your beauty. 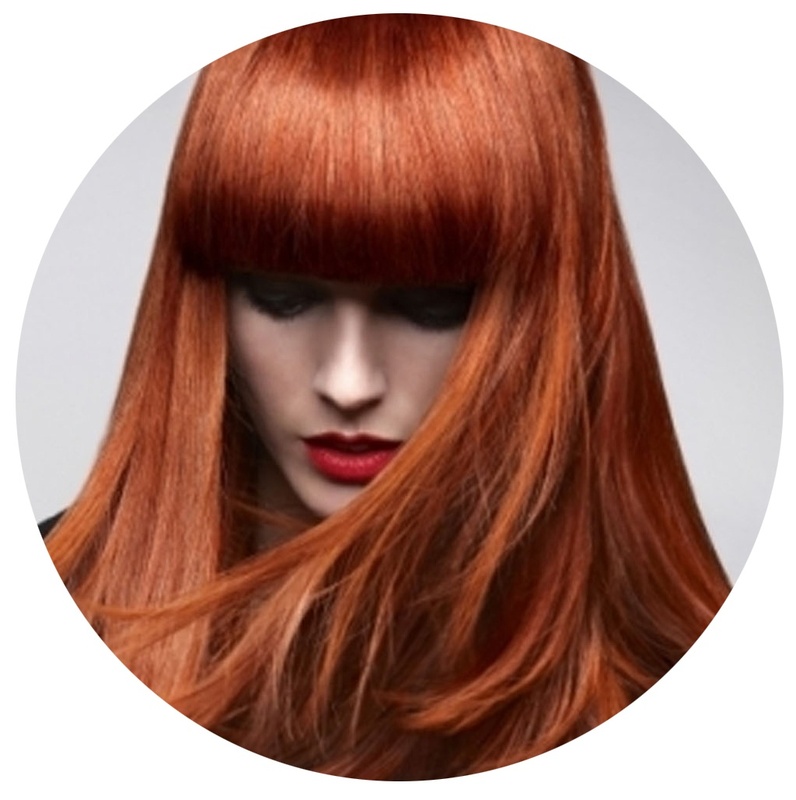 Hair color is taken to a higher level of precision with our color treatments. Indulge yourself with a rich gloss or shade of perfecting toner at Re Salon and Medspa.